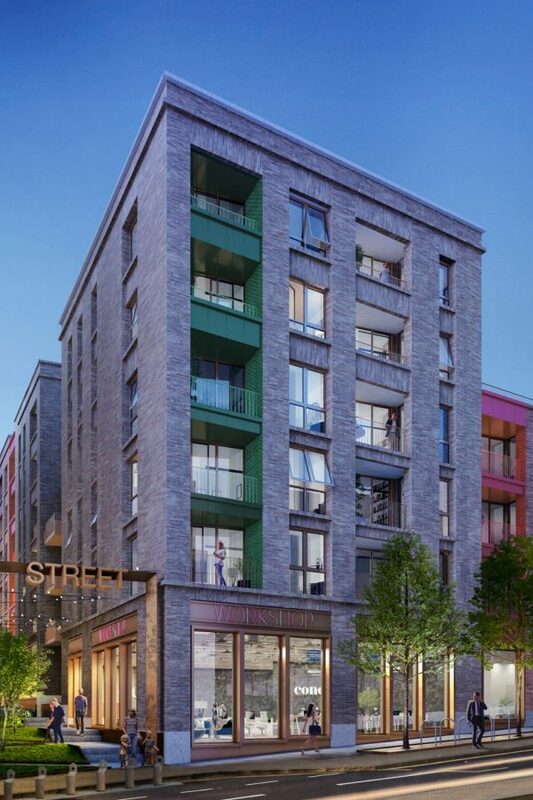 The Edward Street Quarter is a new retail, office and apartment development project in Brighton. We were asked by Mark from Very Own Studio to build a basic page that showed the new branding and listed relevant details on the project. This project is a great example of a quick turn around of a solid build from supplied designs. We regularly get asked to build websites from supplied designs. If you need this service please do get in touch.